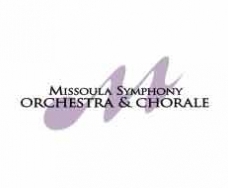 Missoula is always buzzing with live music, whether it is the symphony, opera or a local musician at an intimate venue. 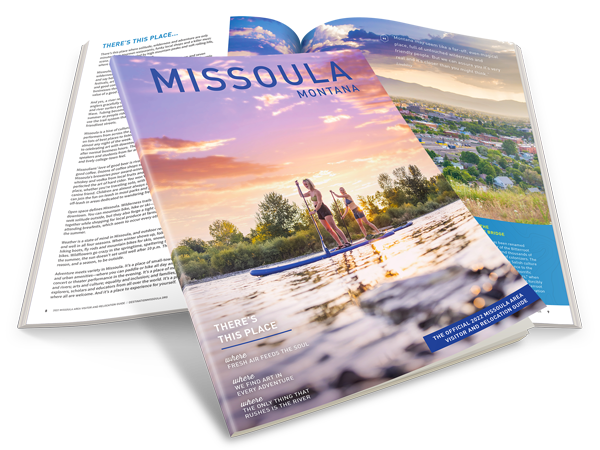 Missoula thrives with a broad and vibrant music scene. It runs the gamut from orchestral to bluegrass to country. Music can always be found among the streets of Missoula. 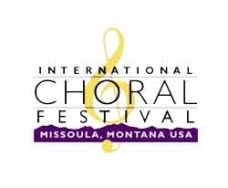 Every three years, Missoula hosts the International Choral Festival. Choirs from around the world- Argentina, Congo, Estonia, Finland, Macedonia and Zimbabwe, to name a few, flock to Missoula in order to share different cultures and unite in music. The next Choral Festival will be in 2016, mark your calendars! River City Roots Festival is one of the city's biggest events. 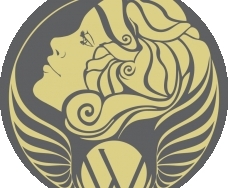 Held annually in late summer, Roots Fest turns downtown into a veritable arts extravaganza. The two-day celebration features live performances on stage in west Main Street, a juried art show, entertainment for children and families, and a 4-mile run through the heart of the city. 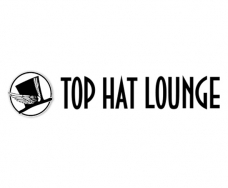 Bars and restaurants throughout Missoula feature live and local talent as often as they can. For a list of who's playing and where, check out our events calendar. 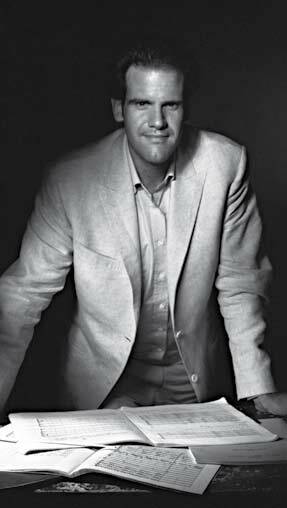 "When I am not making music with the Missoula Symphony Orchestra, I love to get out and take advantage of what this amazing city has to offer. 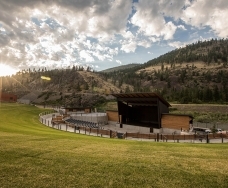 Savor a great cappuccino at Caffè Dolce, hike the saddle of Mount Jumbo, or catch a play at the Montana Rep. And in winter, of course, skiing!"